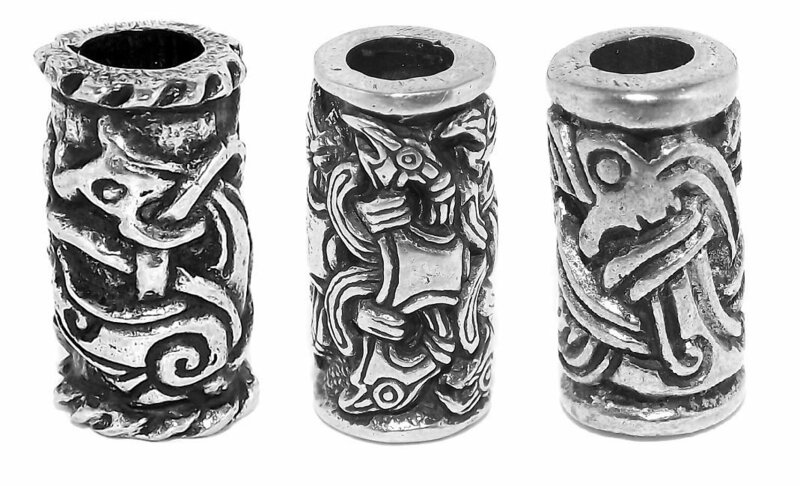 Beard beads are a thing – at least they were a big thing about 1000 years ago for our Viking ancestors. 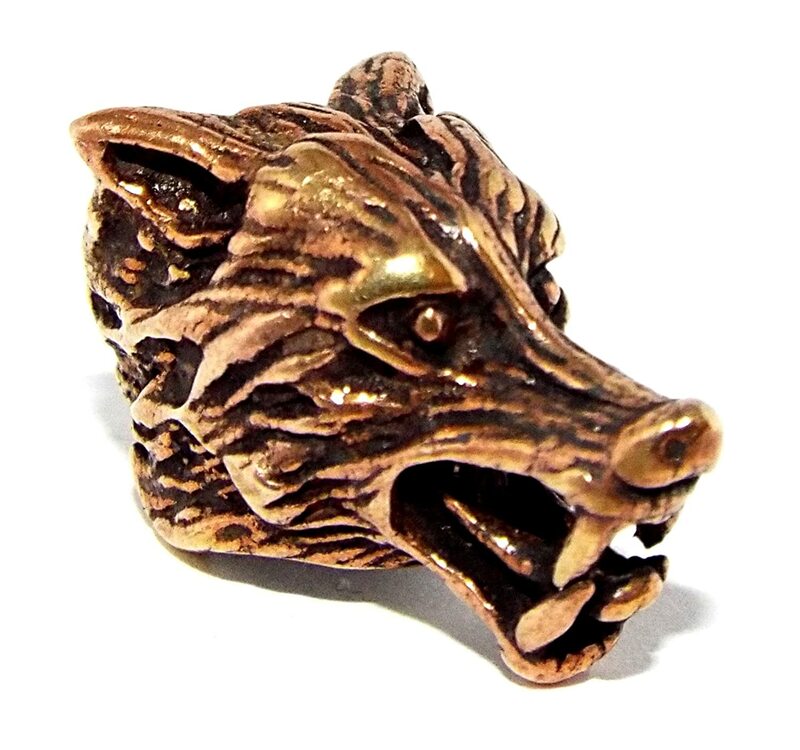 But now thanks to The Internet you or a bearded gent in your life can collect a facefull of beard beads in some amazing designs to tame any wild pognotropy. 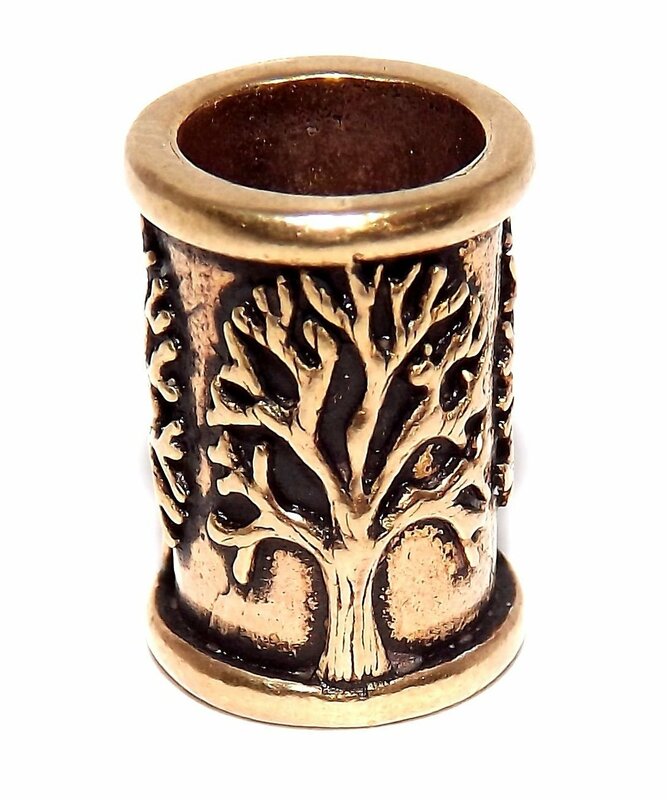 The most common designs are simple Norse and Celtic symbols and are available in a range from materials from stainless steel to lead-free pewter and sterling silver. 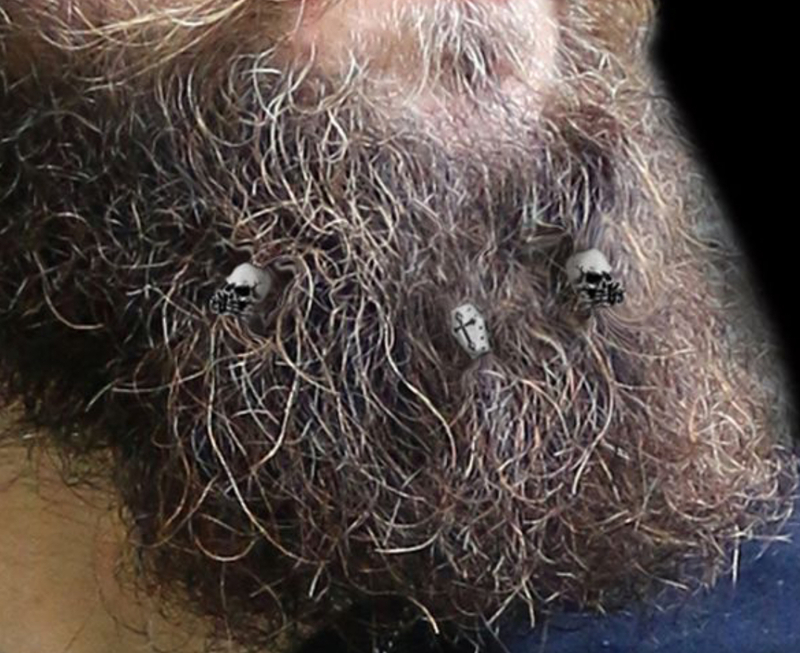 Can you resist the idea of a silver skull beard bead?